Tell us the idea behind hosteldunia. When is this launched and what kind of traction has it seen so far? After graduating from college two years ago, it was imperative to look out for accommodation outside my university first time in my life. Until then, I have been used to the convenient hostel facilities provided by the city colleges where I studied in. That’s when I realized how difficult it was to find a decent place to live in, especially when the online user directories provided only contact details of hostels and no further information. 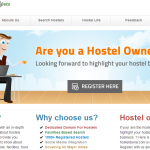 The idea of starting hosteldunia.com came to me during my personal struggle to find an ideal accommodation. I realized that there are so many people coming into the city every day for work, studies, and so on. I thought; why not provide detailed information about hostels after personally checking them out, including what these places offer and what they don’t. We have received over a 1, 21,309 views so far, with 150 unique visitors every day. What kind of checks do you perform before listing a hostel on the portal? How are the reviews provided on website – by the team or crowd sourced? We respect user’s time on our site that drives us to provide quality service. We validate the information provided by the hostel owner at the time of online registration. In order to validate the hostel owner’s information(Actual plan), one of our executive personally visits and conducts quality checks on the given info and right away takes pictures + geo location + nearby places (restaurants, malls, ATMs and travel details), etc. We have also provisioning the users to write their comments/reviews rating on our portal. Currently in beta, how many hostels is the portal housing? Tell us the market research that went in before starting up? So far the idea is for Hyderabad to check the response for Beta test. We have more than 1000 hostels information from Hyderabad that need to be validated. How do you plan to generate revenues? The future plan is to make a subscription model and promotional offerings for hostel owners. 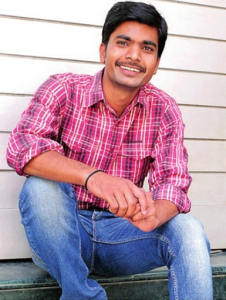 How has been the interaction with hostel owners in Hyderabad? Are they open to going online and managing their pages? Building the website was easy; the biggest challenge was to get people to trust us, especially owners to register their hostels on the site. 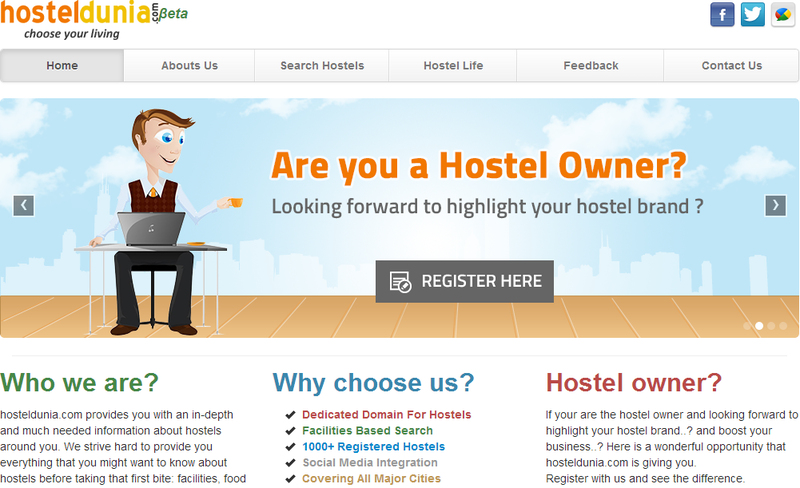 Initial days, It was bit tough for us to convince the hostel owners to get them online. However after listening to our concept and understating the mutual benefits, 70%-80% owners showed interest. And the great thing today we are seeing is, they are directly registering in our website and calling us for support. Hosteldunia is definitely addressing a big problem and the platform will definitely have many users. Currently in beta, the startup should focus on getting reviews properly on the website, as this would be the main USP for anyone visiting the website. More user engagement on the site, and gathering testimonials from people who find the hostel using hosteldunia would help serve credibility about them in the user community.